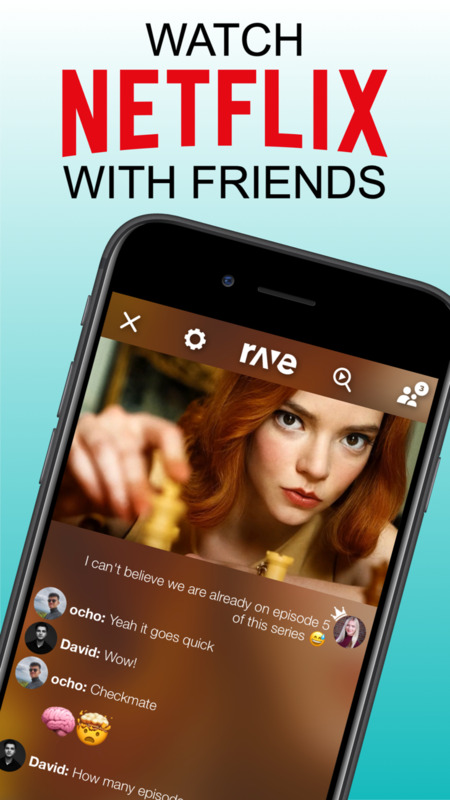 Published by Rave Media, Inc.
Everything is more fun with friends. 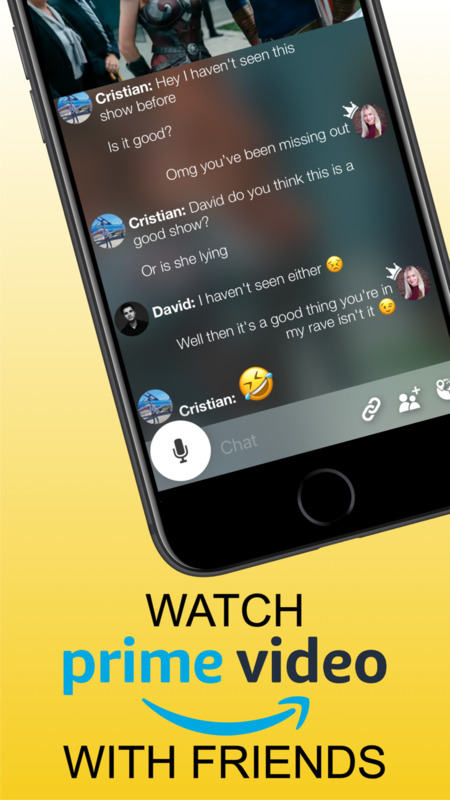 Whether it's the latest Netflix show, or the hottest music video on YouTube, sync up with Rave and never watch alone again. Stay up-to-date with our latest updates and don’t miss the best mashups!